Presenting you a range of premium quality Piano sitting products and accessories from Griffin AP. Brown Piano Bench, Leather Piano Bench, Black Leather Piano Bench with Storage, Adjustable Piano, Bench with Storage and Piano Pedal Extender.  All Griffin products are made from the superior quality material, and particular attention is given to the finish of the product. The adjustable and duel piano sets are nicely crafted, solid wood frame and legs that easily complement any interior décor. Crafted from the finest manufacturing process, all our products are long-lasting, robust and classy and at the same time are quite economical as well. The good thing is that to further save your money on the shipping all our piano sitting products come with detached legs, which can be easily assembled with the included wrench. The assembly process is very simple and only take less than five minutes. So, don’t wait and buy today with peace of mind knowing that you are purchasing the premium quality products by paying the lowest possible market prices for benches for piano or the piano pedal extender.